During the Estimate Process your vehicle is inspected and relevant data is entered into our estimate computer system. This estimate data will determine the cost of repairs. 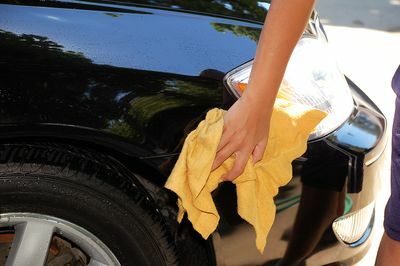 However, often there may be hidden damage that can not be seen until after the vehicle is disassembled. 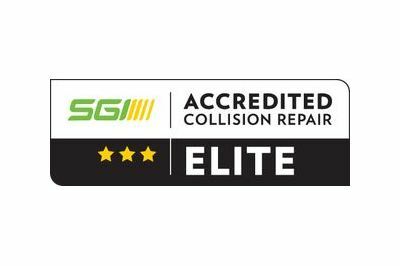 Moose Jaw Collision is SGI accredited. Once the estimate is completed, the insurance company will review the estimate. 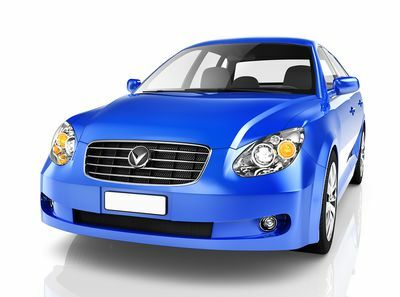 There may be some discussions on the price and procedures required to repair the vehicle. 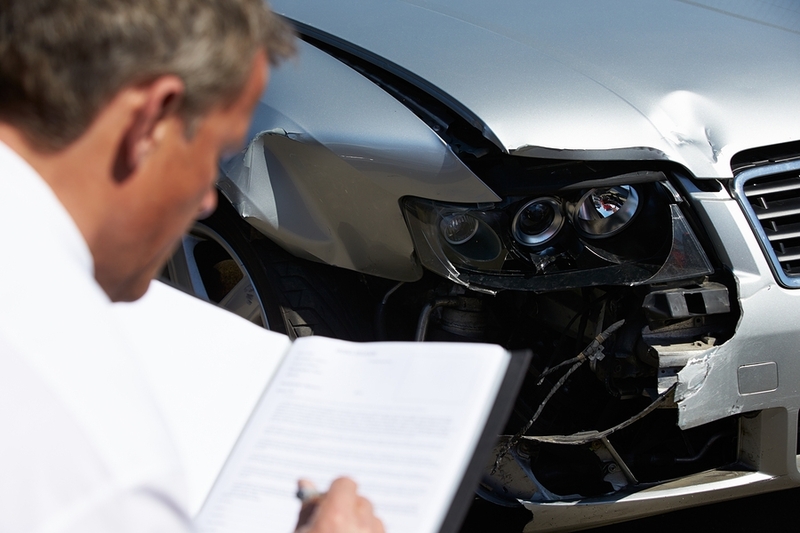 The insurance company will determine if the vehicle is even repairable. 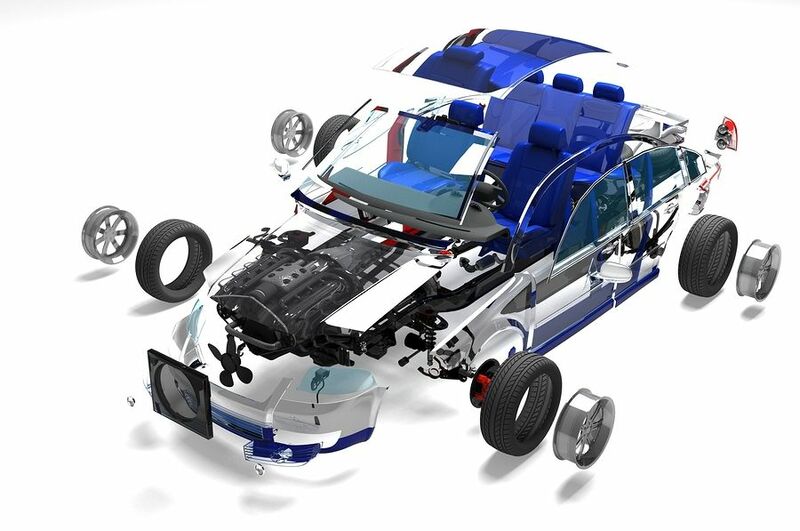 Once this process is completed, the vehicle begins the actual repair process. During disassembly sometimes hidden damage could be found, and inner structure repairs are determined. Many times this will require scheduling insurance re-inspection and ordering additional parts. Availability is checked and the required parts for your vehicle are ordered. If a part needs to be special ordered, the order will be placed as soon as possible. 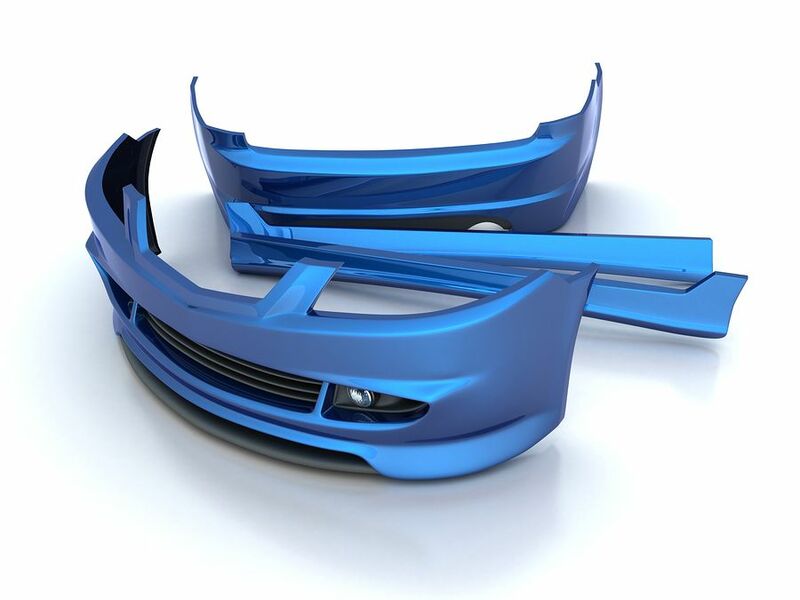 Although many parts may arrive very quickly, the repair process can not begin until the shop receives all of the structural parts. During structure repair, the unibody is returned back to the factory specification. A sophisticated measuring system is used to monitor all phases in this area. 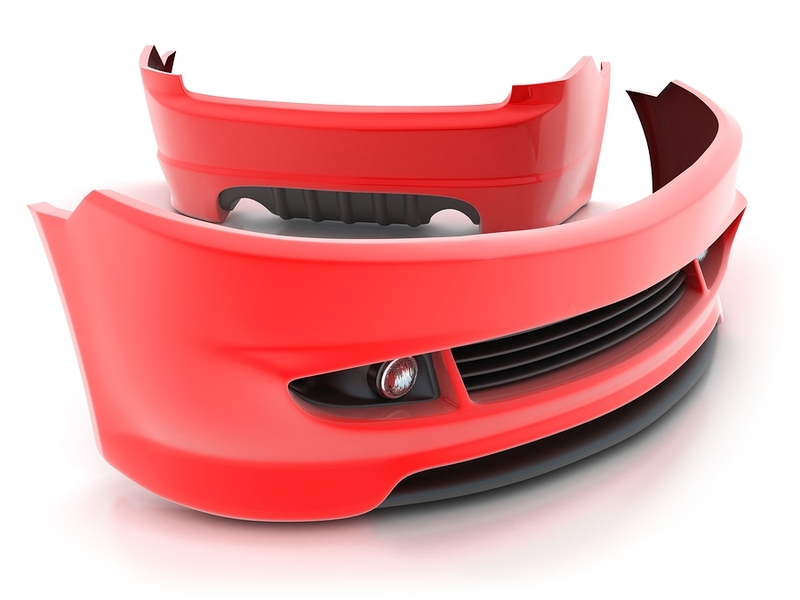 A computer based measurement system is used to analyze the frame of your vehicle. Our system assures an accurate repair. 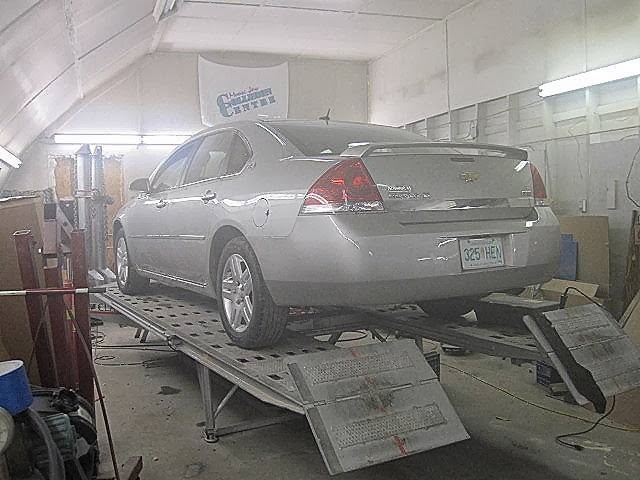 The Moose Jaw body repair department replaces exterior panels, and all metal finishing that may be required. The vehicle begins to come back to life as sheet metal is installed and aligned. From here the vehicle will go to the paint shop for paint preparations. 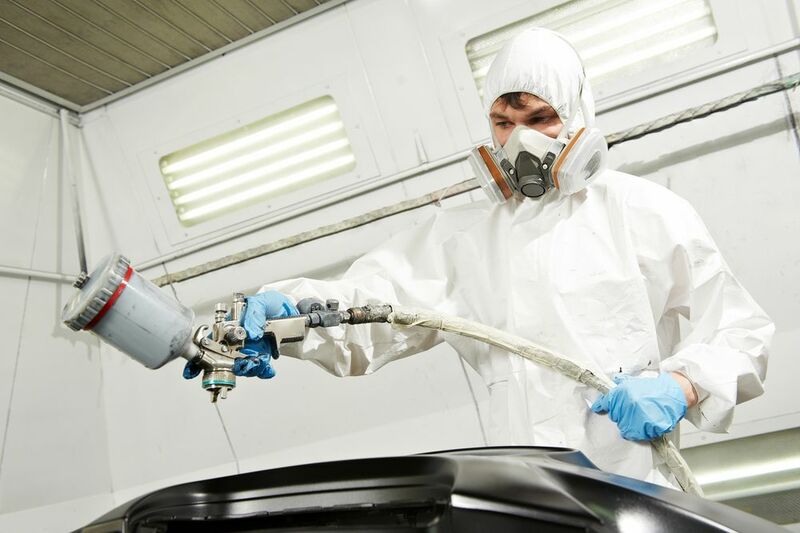 Paint preparation is a critical step in the refinishing process of every vehicle. All panels are prepared for paint, then primed and sealed to assure good adhesion when the final top colour and clear coats of paint are applied. Delivery is the last step in the repair process. When you arrive to pick up the vehicle, the bill is explained and the final paper work is completed. You will drive away in the vehicle that has been restored to it’s pre accident condition.